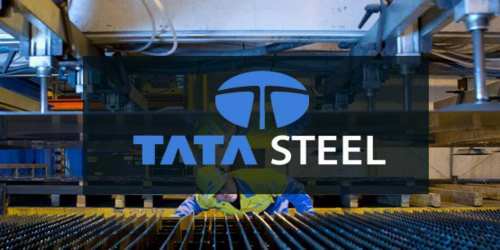 It is a broadly described annual report of Tata Steel in the year of 2009-2010. During the financial year, The Company’s Total Turnover in 2009-10 at Rs. 102,393 Crores, was 30.5% lower than 2008-09 (Rs. 147,329 Crores). The consolidated EBITDA for the year 2009-10 was Rs. 9,340 Crores compared to Rs. 18,495 Crores in the corresponding period of the previous year. Consequently, the Profit After Tax for the second half of the year 2009-10 was Rs. 2,907 Crores compared to a loss of Rs. 4,916 Crores in the first half of the year. This resulted in a loss after tax of Rs. 2,009 Crores for the year under review which was significantly lower compared to the profit of Rs. 4,951 Crores registered in FY 2008-09. The Board of Director’s of the company has recommended a dividend of Rs. 8/- per Ordinary Share on 887,214,196 Ordinary Shares (2008-09: Rs. 16/- per Ordinary Share on 730,592,471 Ordinary Shares of Rs. 10/- each) for the year ended 31st March 2010.